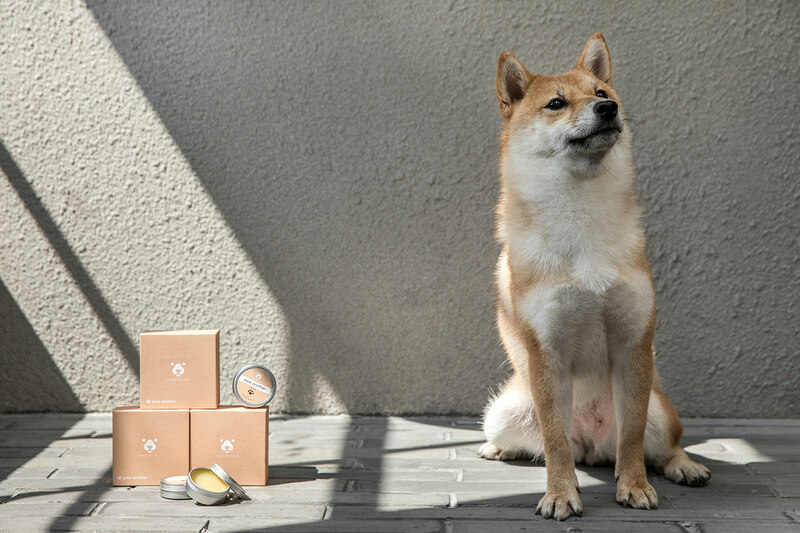 Amo Petric is an online professional skincare and beauty brand for pets. 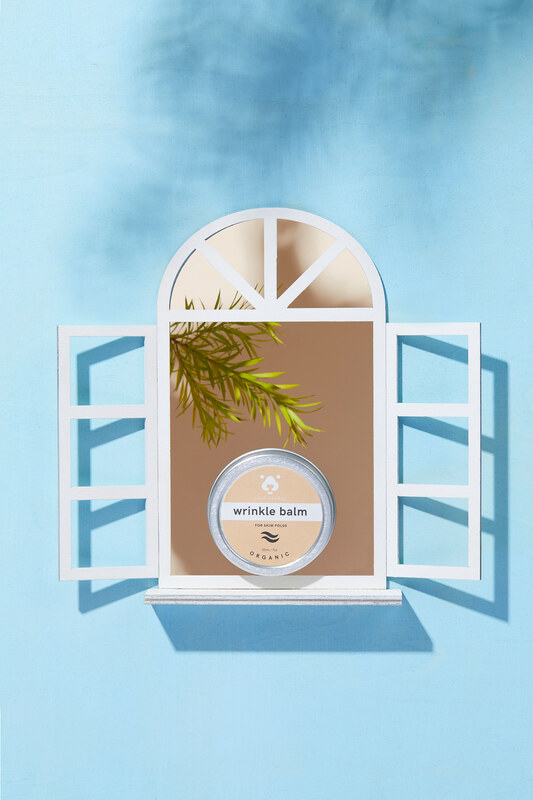 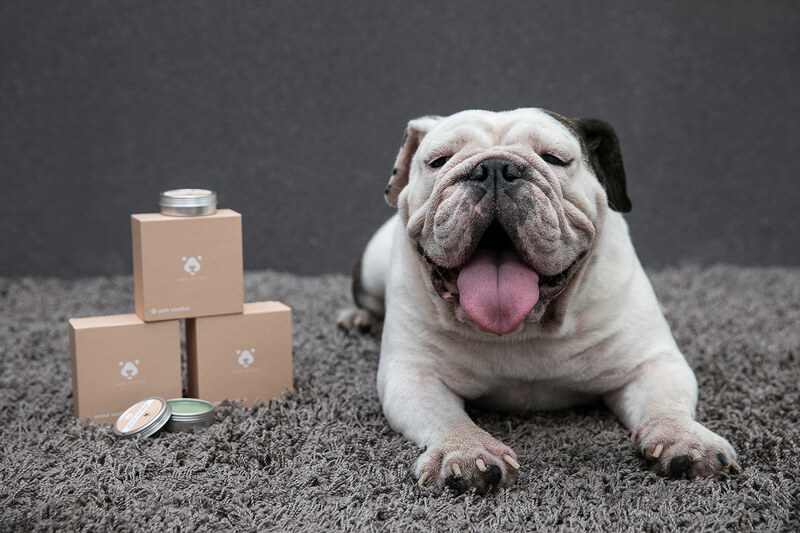 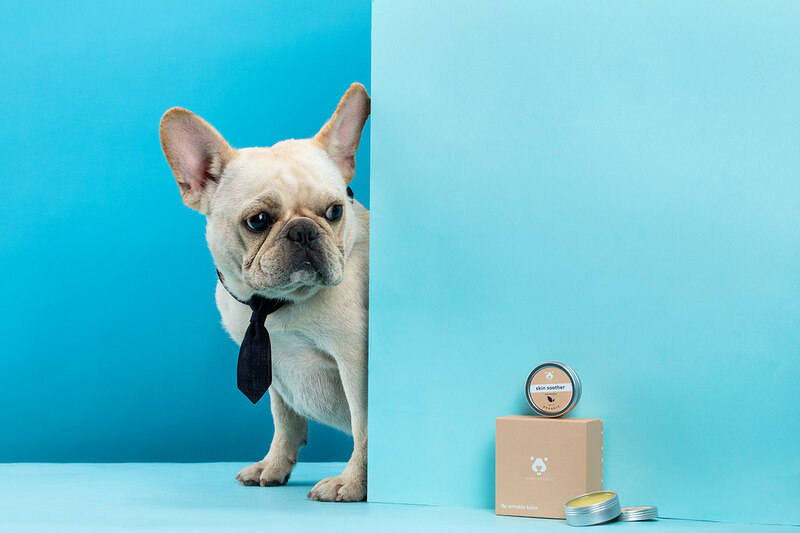 Founded in Denmark, their mission is to provide a better living experience for pets with 100% natural ingredients. 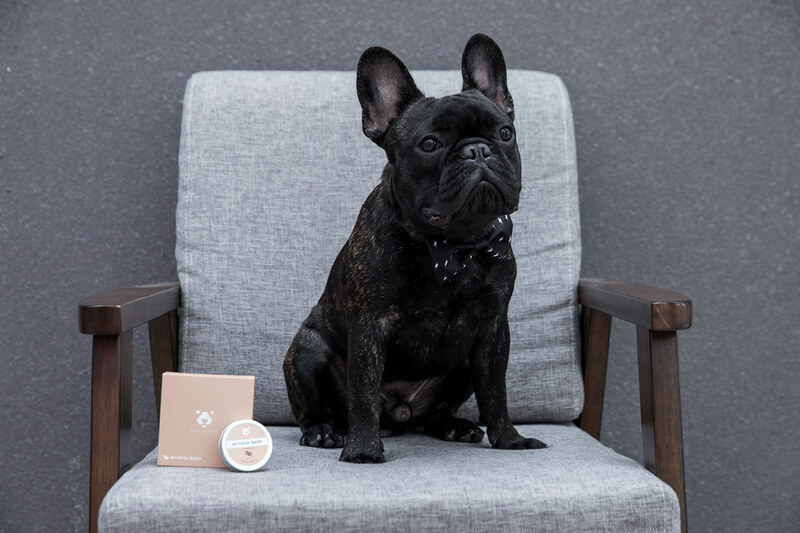 They also donate a percentage of their profits towards animal adoption charities. 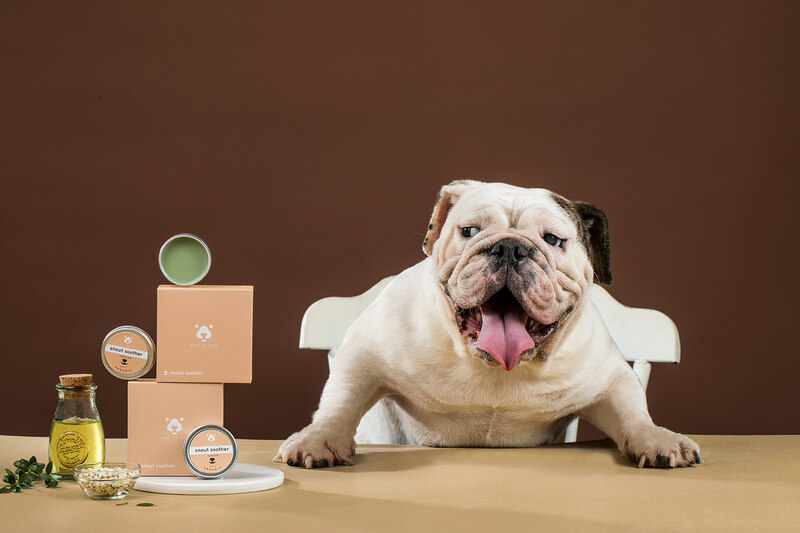 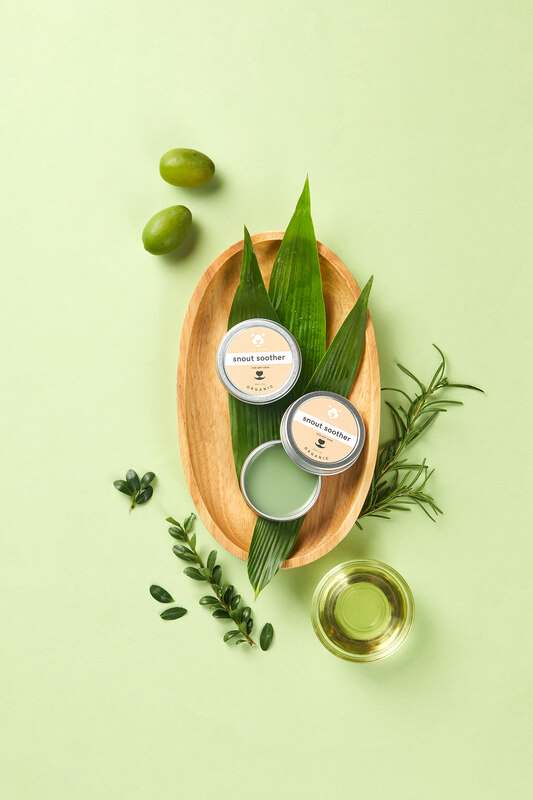 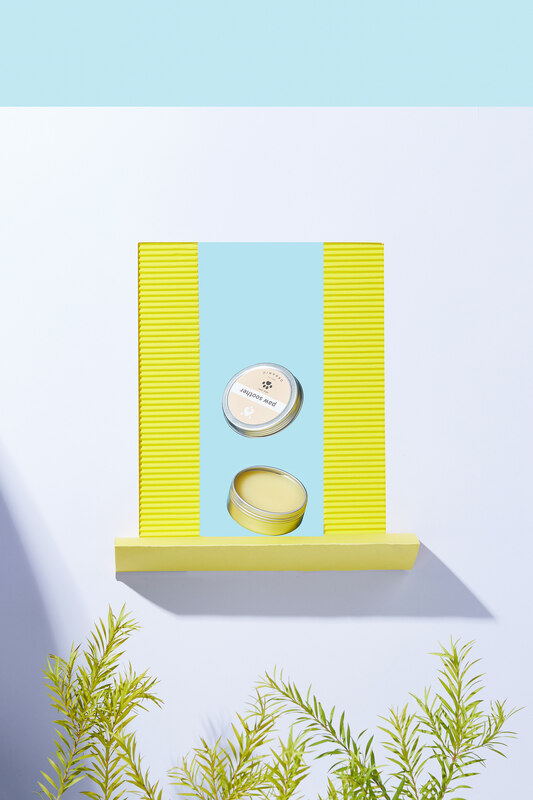 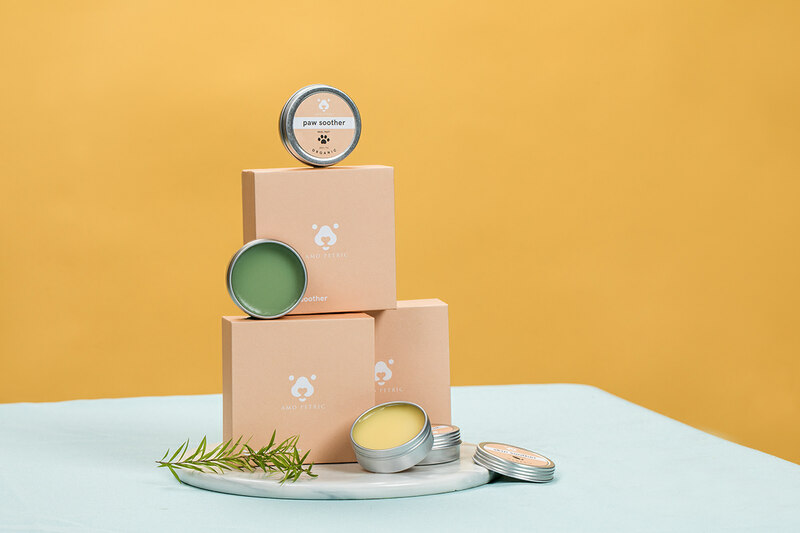 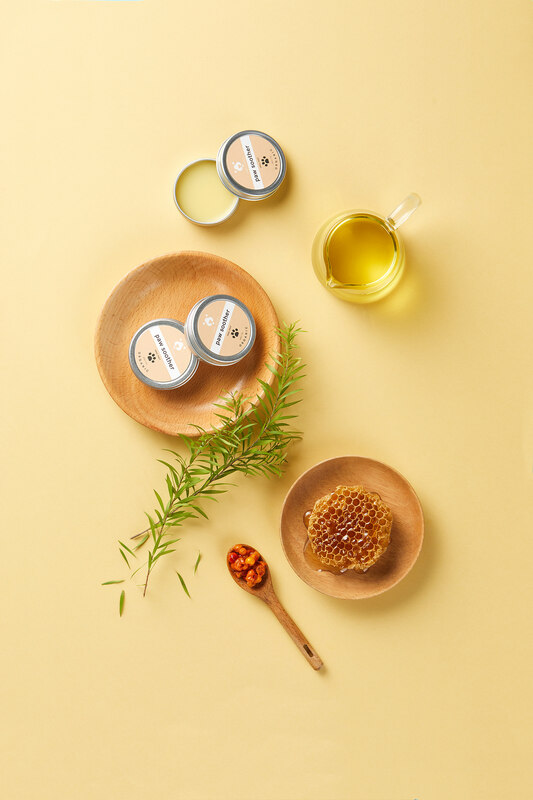 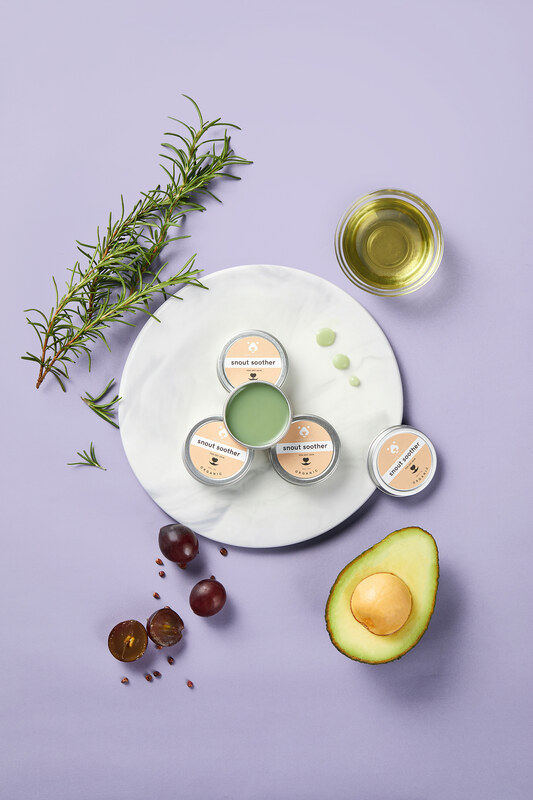 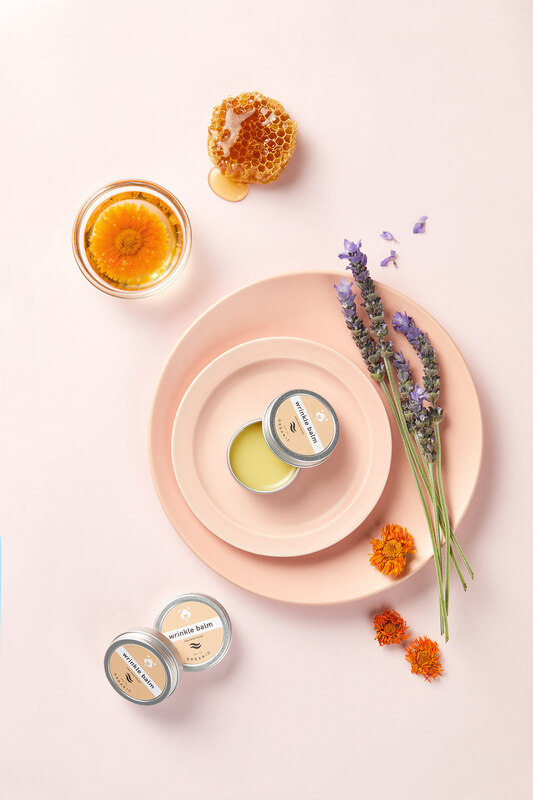 The object is to create a packaging that truly showcases the organic and natural feature of the ingredients and the brand’s love for our non-human best friends. 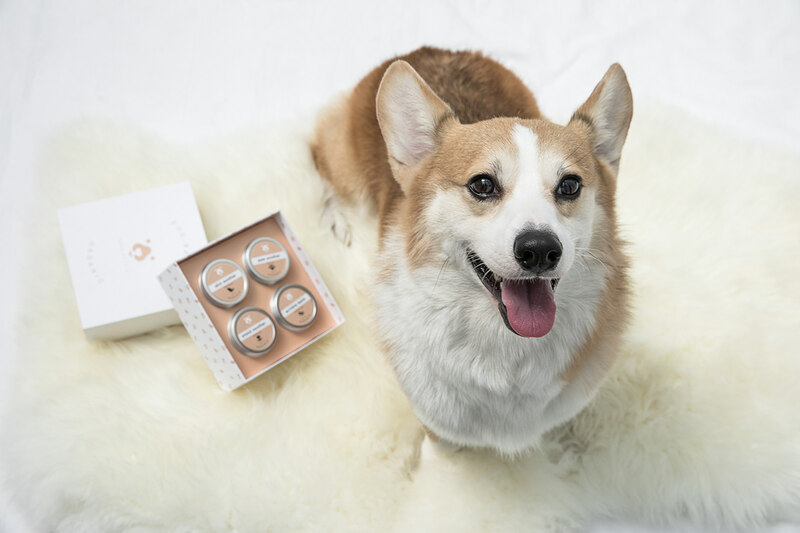 The main audience of this products is pets’ owners in China. 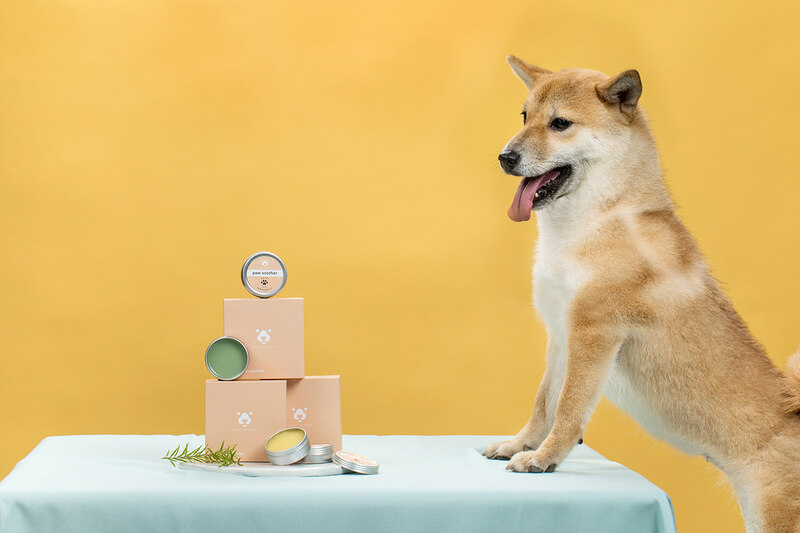 Since the concept of skincare for pets is very new in China, I designed each package with different icons based on the function of the product. 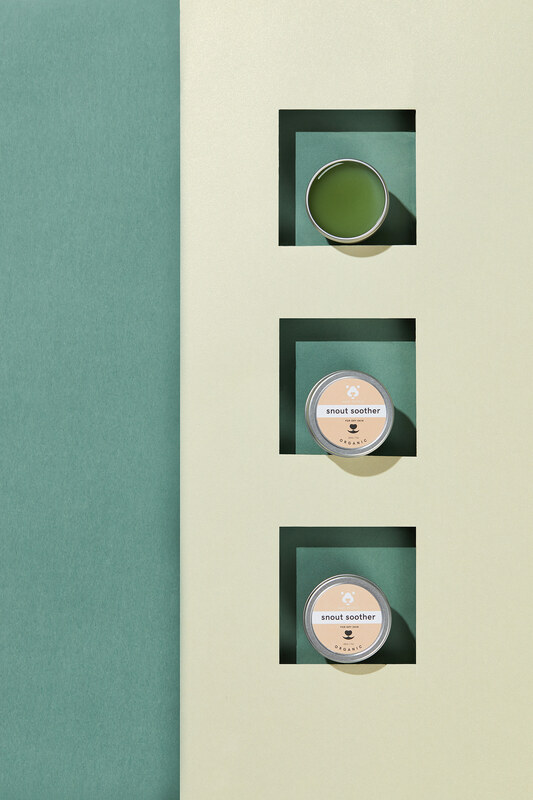 Combining with a color that similar to the kraft paper, it achieved an organic and friendly impression. 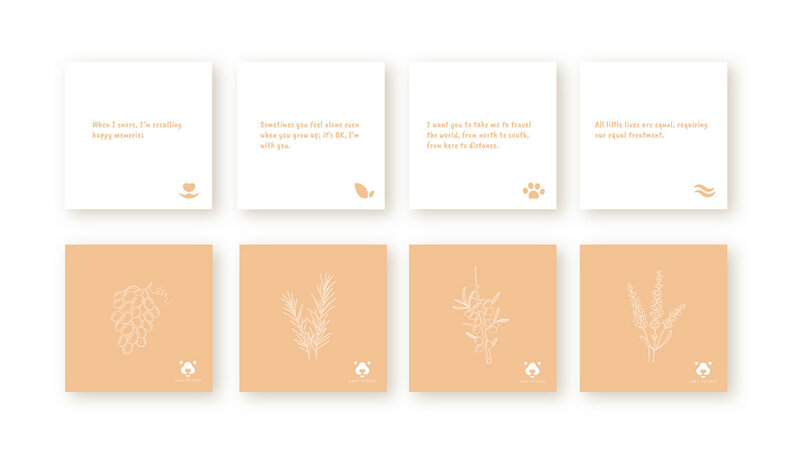 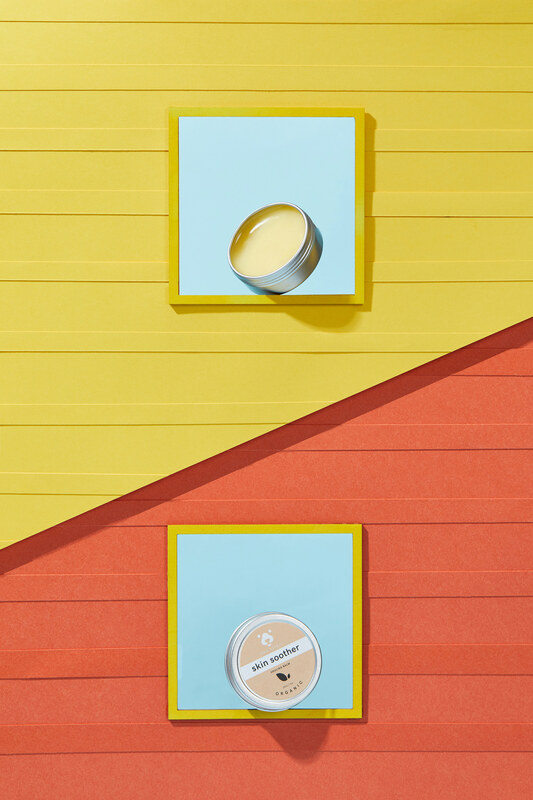 Each product comes with a card designed with the illustration of the main ingredient and a sentence written by the founder. 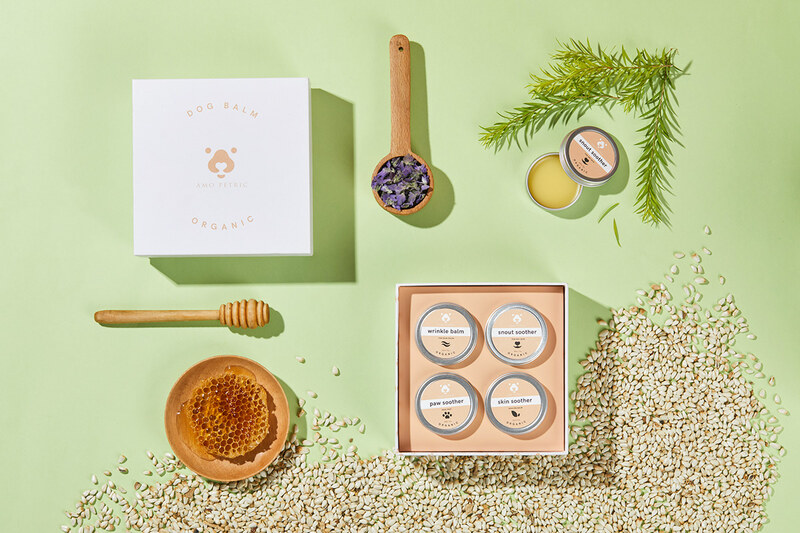 The two typefaces were designed to give a lovely and cute impression of the brand. 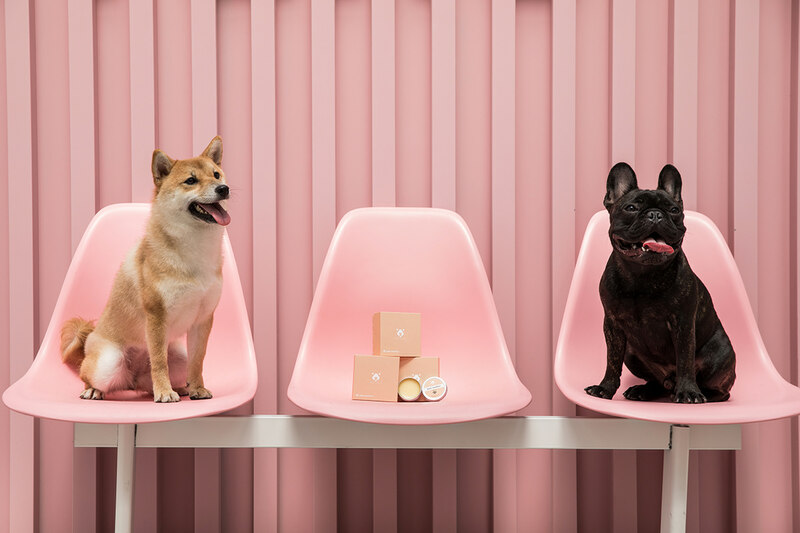 The photographs were taken by the In Light Studio.